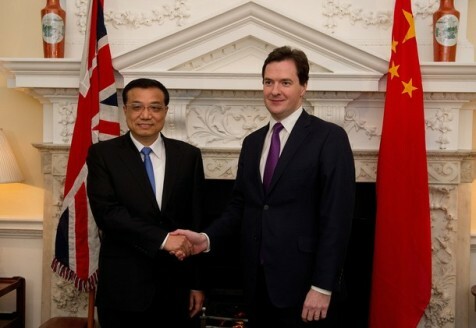 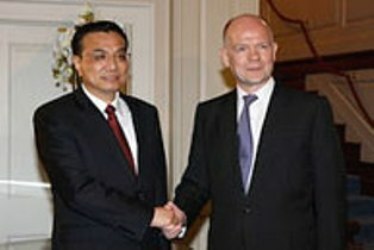 London, Jan 12 (KATAKAMI / FCO.GOV.UK) — Foreign Secretary William Hague met Chinese Vice-Premier Li Keqiang Tuesday evening as part of the Vice-Premier’s four day visit to the UK. 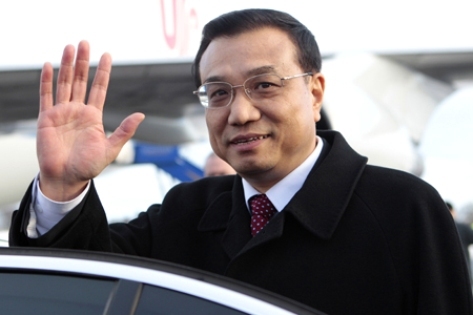 “It was a great pleasure to have welcomed Vice-Premier Li Keqiang to the UK following the Prime Minister’s invitation last year. 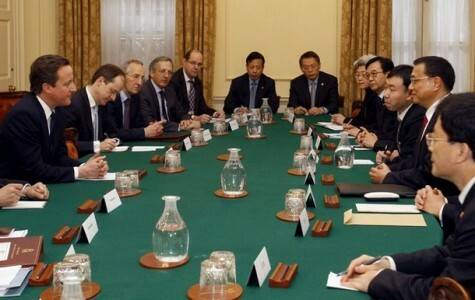 Our discussions covered the full range of our interests, including trade and investment, the G20, Iran and DPRK. 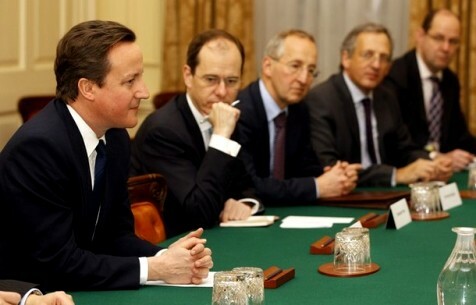 We also discussed human rights. 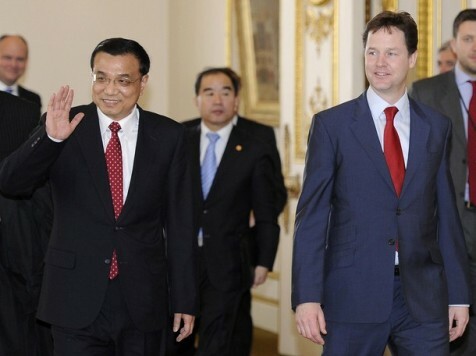 Earlier in the visit Deputy Prime Minister Nick Clegg held bilateral talks with Vice-Premier Li and attended a signing ceremony where the two countries signed agreements with an estimated value of £2.6 billion. 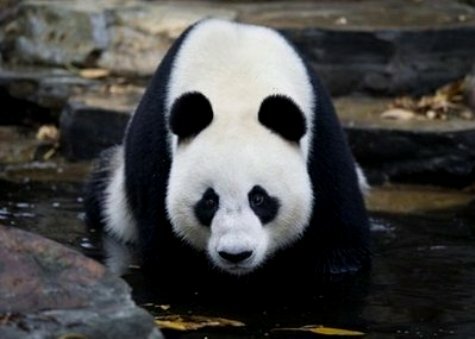 Co-operation on conservation and culture were also on the agenda, with China agreeing to gift a breeding pair of giant pandas to Edinburgh Zoo for ten years. 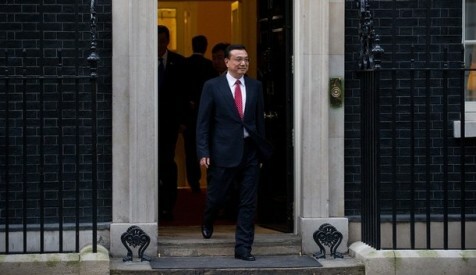 London, Jan 10 (KATAKAMI / NUMBER10.GOV.UK) — Prime Minister David Cameron has welcomed Chinese Vice-Premier Li Keqiang to Number 10 as part of a four-day visit to the UK. 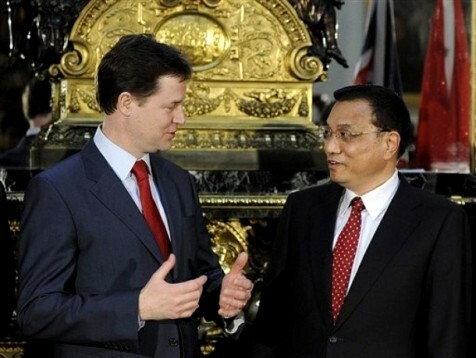 The PM said the Vice-Premier’s visit would “build on the momentum” from his trip to Beijing last year and offered a real opportunity for Britain in terms of trade, jobs and economic growth. 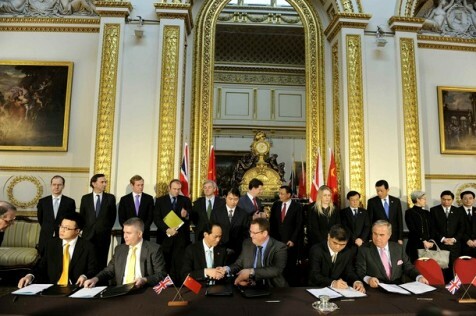 Earlier today, Deputy PM Nick Cleggheld bilateral talks with Vice-Premier Li and attended a signing ceremony at Lancaster House where the two countries signed agreements with an estimated value of £2.6 billion. 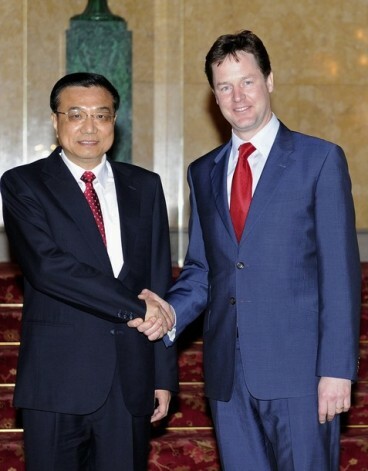 Mr Clegg said that the agreements signed by British and Chinese companies would safeguard 700 jobs in the UK, with the potential to create many more.